Introducing our Premium Biz Training for Wellpreneurs – like YOU! The Wealthy Wellpreneur is a collaboration between Caroline Stewart and Timmie Horvath, two fierce femme entrepreneurs who have spent their careers building their own Wellness Businesses from the ground up. As they continue to live their dreams of serving others in the Wellness Industry, they’re excited to bring what they’ve learned together into this AMAZING course. ♡ How can I get this Wellness business of mine growing, STAT!? ♡ Where do I even start? ♡ How do I make this dream a reality? 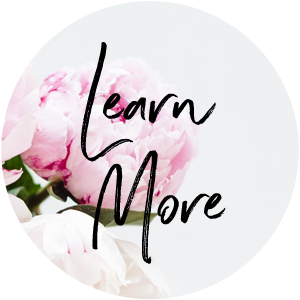 ♡ Where do I find other business owners just like me to connect with? ♡ How can I start earning real money? ♡ How do I market myself and my business authentically?